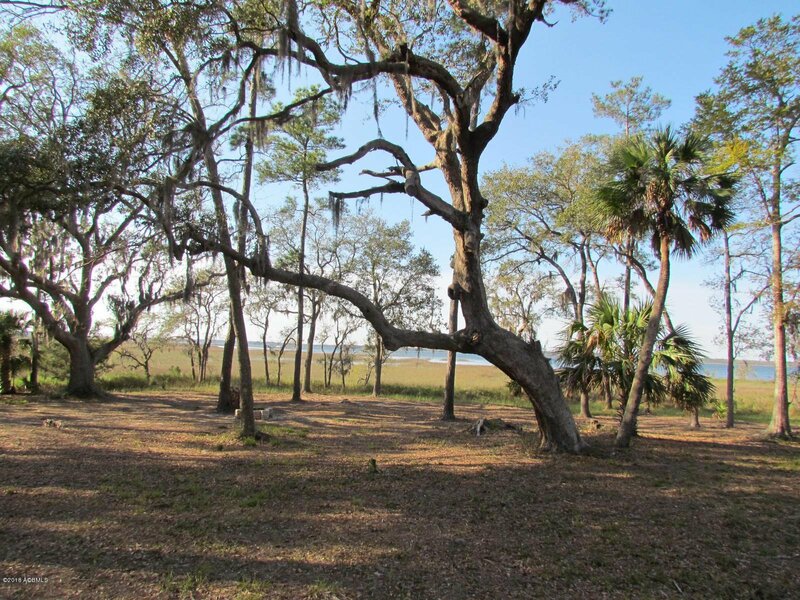 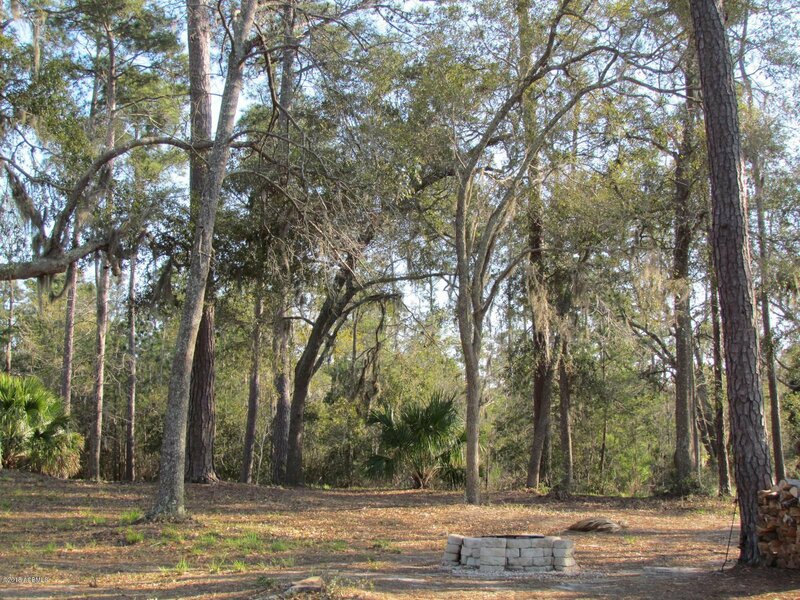 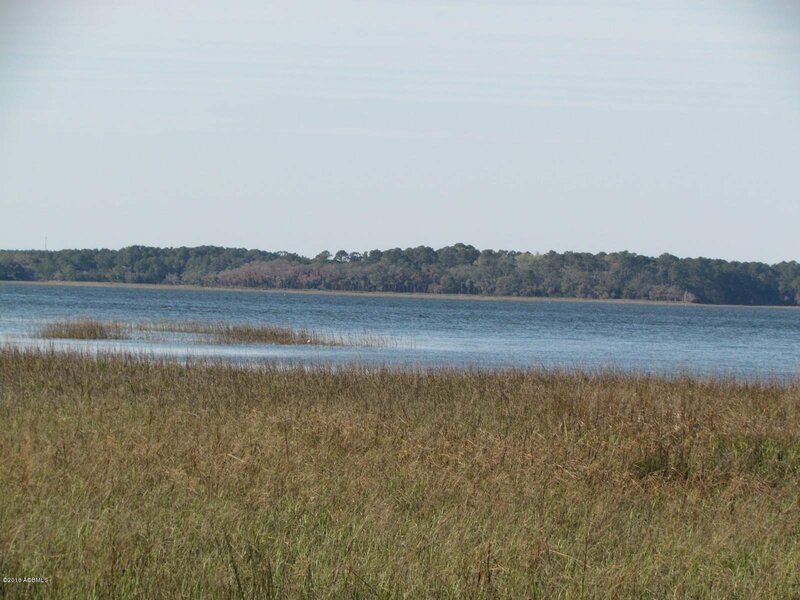 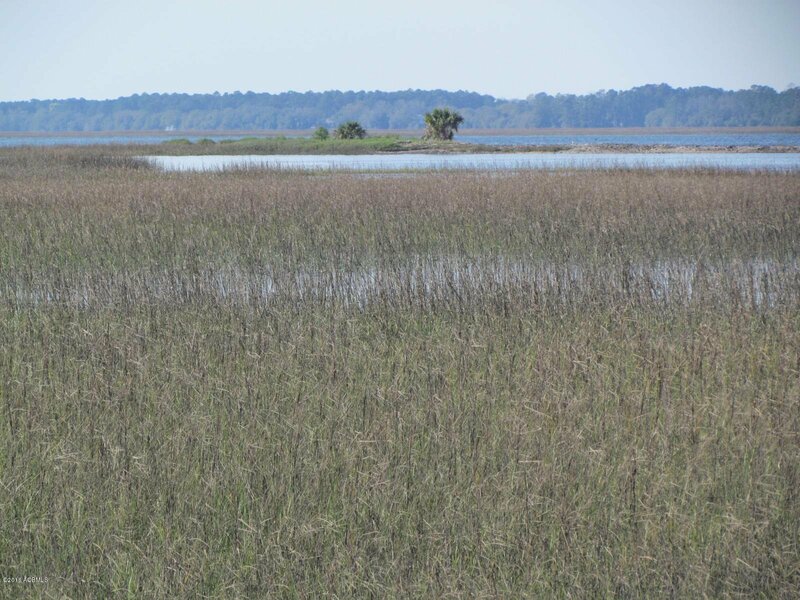 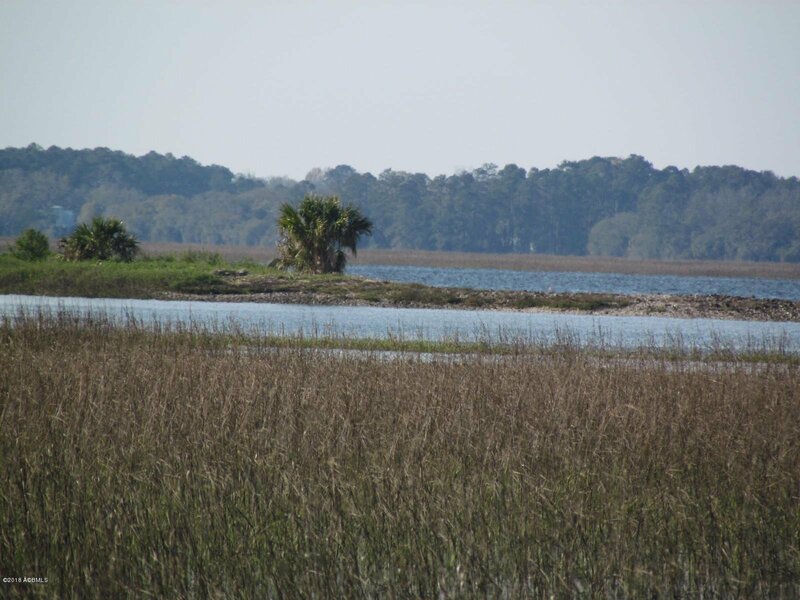 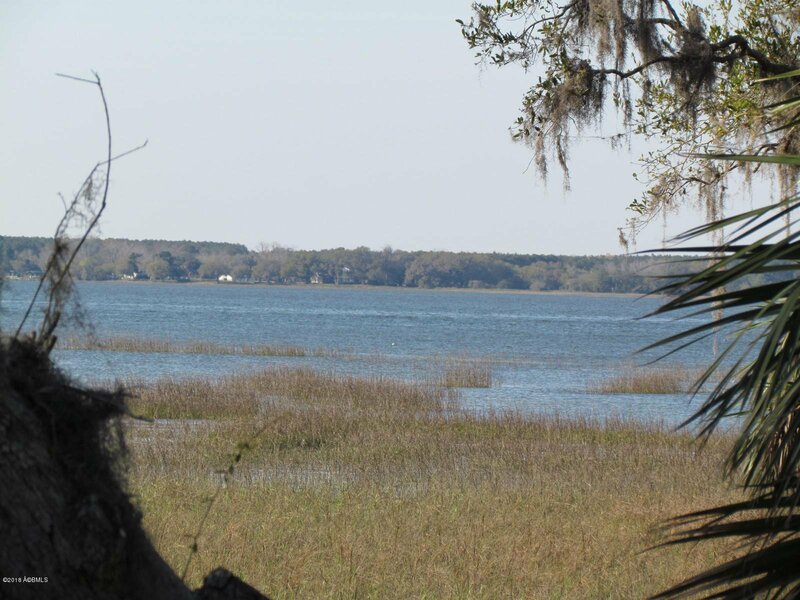 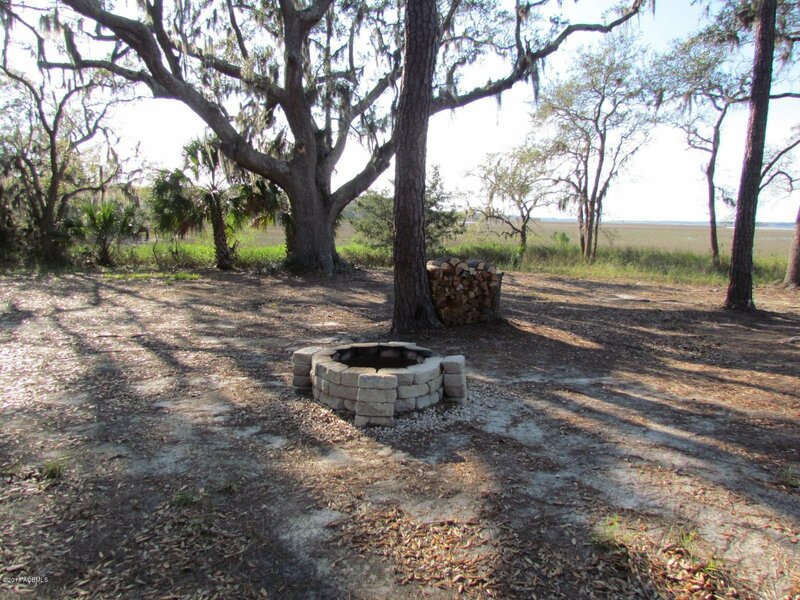 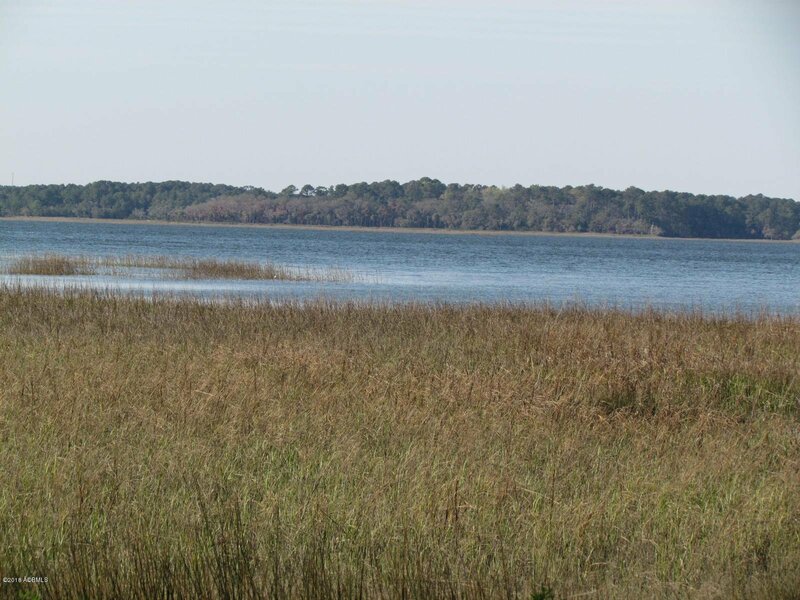 Absolutely stunning 1.6 acre lot overlooking the intracoastal waterway in Beaufort South Carolina. 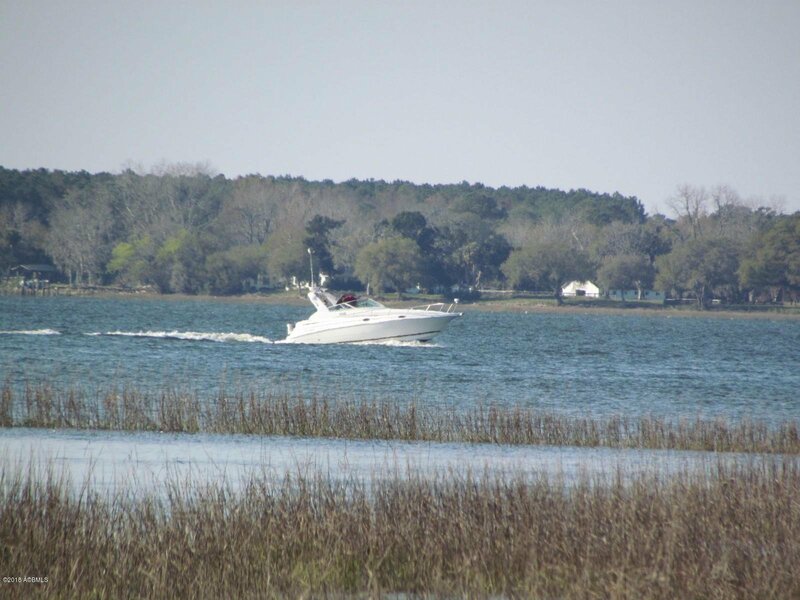 Enjoy watching the yachts and sailboats go by from this point at the end of the cul de sac in Walling Grove. 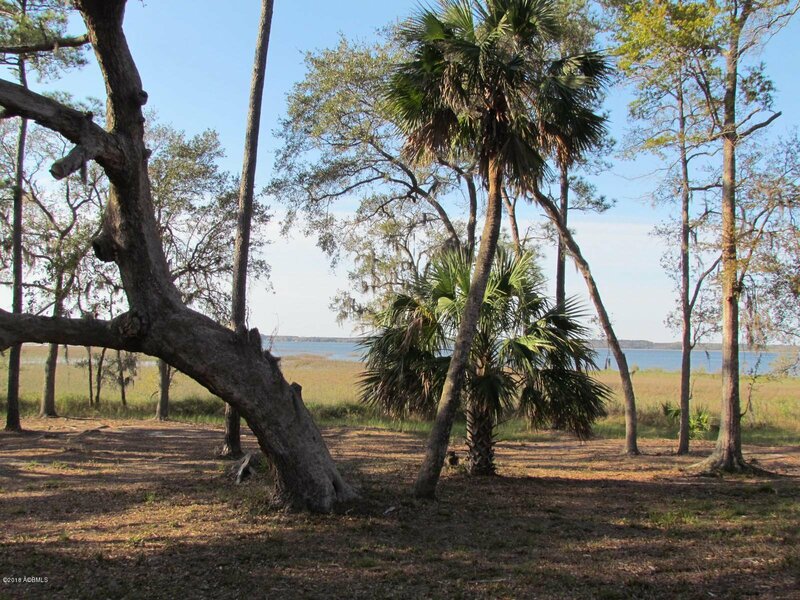 Dock permit in hand, good until 10/4/2020 so come design your dream home.